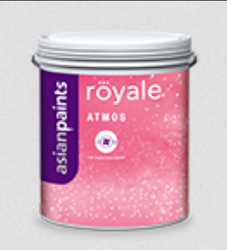 Royale Atmos, with Activated Carbon Technology, reduces harmful pollutants from the air to make it cleaner than before. As a quality focused firm, we are engaged in offering a high-quality range of Nitrocellulose Thinner. 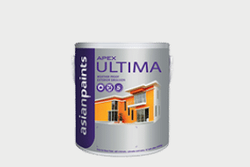 We are leading Manufacturer, Supplier, Distributor, Wholesaler, Trader and Retailer of NC Paints. Being one of the leading organizations in the market, we are instrumental in providing an exclusive range of Paver Block Lacquer Hardener. Protection range was refurbished keeping in mind global emissions of volatile organic compounds and by introducing high volume solids paints, solvent - less paints, water based paints and such coatings which could offer excellent protection against corrosion for a longer period of time for both steel and concrete infrastructure in the most aggressive conditions.